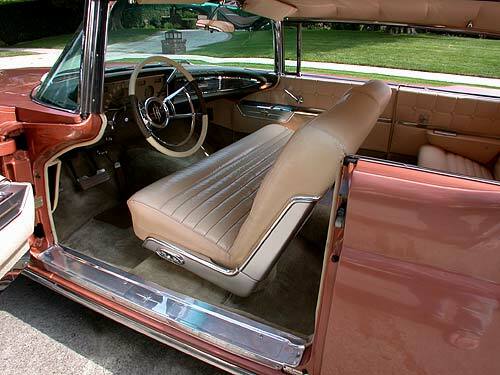 Most '59 Continentals were 4 door models. But the coupe's WIDE doors allow relatively easy entry. Continental interiors were lush and inviting.